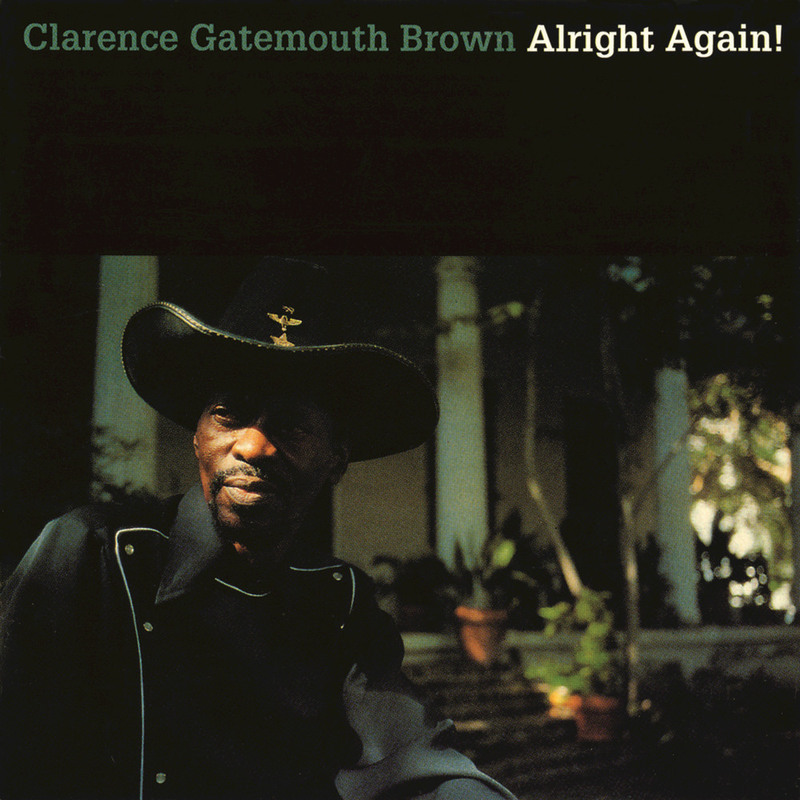 "... one of roots music wizard Clarence ‘Gatemouth’ Brown’s finest moments." "... a big band record modelled after the sound of his old records." This Grammy-winning album helped put multi-instrumentalist Clarence "Gatemouth" Brown back in the spotlight in the early 1980s and resurrected interest in the final 20 years of his career. Following the release of Alright Again!, Brown also won his first Blues Music Award for Instrumentalist of the Year, the beginning of a string of Blues Music Awards for his instrumental versatility.